Here are some shows you should be listening to each week. Podcasts are all the rage—and for good reasons. Convenient, offering diverse themes and topics, and bridging communities, it’s no wonder why people are binge listening all over the country. And with their increasing popularity, of course, it’s Black women who are using the power of tech to demand that their perspectives, thoughts, and politics are centered and heard. Data from Edison Research shows that in 2018, Black women were 10 percent of monthly podcast consumers; which is extremely significant as African-Americans in general comprise about 13.4 percent of the U.S. population and Black women specifically makeup a little over 13 percent of the U.S. female population. This is why major tech hubs such as Google and Spotify are taking heed and investing in Black women podcasters. Whether it’s conversations on self-care, health and wellness, body positivity, sports, or food, Black women always have the answers. Here’s a list of theGrio’s favorite 15 podcasts run by Black women for your listening pleasure . Why It’s For Us, By Us: The Therapy for Black Girls podcast provides weekly conversations on the critical importance of uplifting Black women’s mental and emotional health, personal development, and well-being. 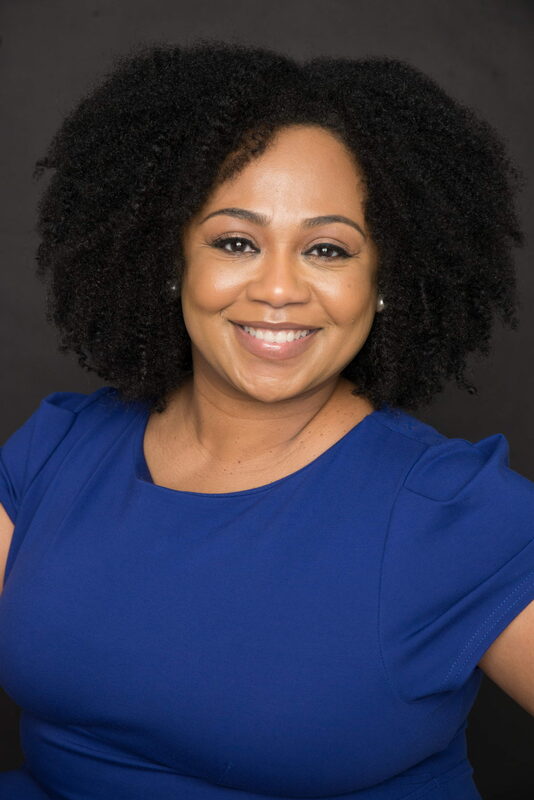 The Deets: As a licensed psychologist in Atlanta, Dr. Joy provides listeners with critical tips and strategies on how they can improve their mental and emotional health and well-being while providing a space to talk about things that are often considered taboo. She covers topics such as depression, toxic masculinity, living with bipolar disorder, and making peace with one’s body. Plus, on her website, Dr. Joy provides followers with a therapist directory of Black women mental health professionals.